At last count I had lived in 26 houses and/or apartments in my 34 years of life in six countries and many more cities. Since age 13 I hadn’t spent more than 3 years in any one location until recently – I’ve now passed the three-year mark here in Washington DC. With all this moving I’ve become very adept at adapting to any type of situation I find myself in, but I haven’t been as good at actively defining what it is I want to create in my life and building the structures and support to achieve those goals. I’ve often craved my own place, yet with all this moving it’s been hard to consider buying a house because I’ve never felt that I’ll be someplace long enough to put down roots. While DC is not one of my favorite places I’ve called home, it has grown on me considerably in the last year. And though I still continue to dream of eventually splitting my time between the Pacific Northwest and Latin America (both places I’ve lived for considerable periods of my life), for now I’m excited to invest my energy here in DC and in the Boneyard Studios project. 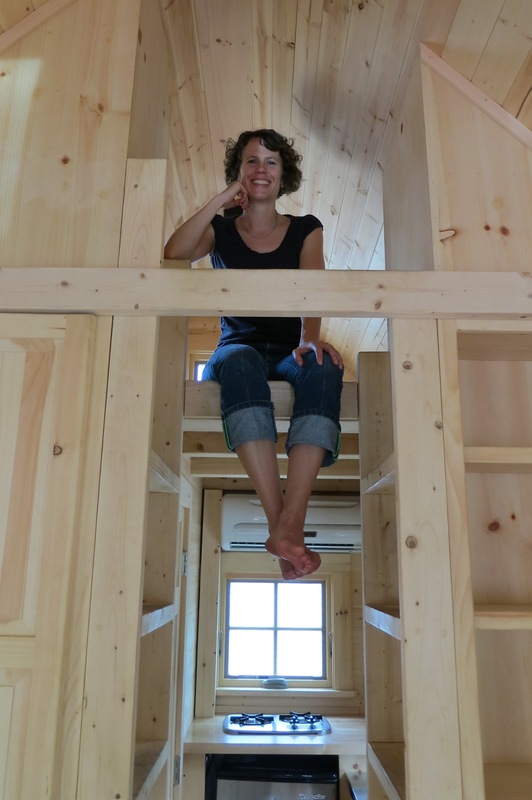 I will be blogging on this site about my tiny house build (including important questions like how to downsize from my current five bicycles to only one! ), other tiny-house related issues (like space-saving furniture), and interesting things we discover in DC throughout this process (like Crispus Attucks park tucked away in an alley). I’m also looking forward to exploring and writing about the more personal side of this endeavor – how simplifying my life and becoming more intentional with how I’m living affect my relationships with people and places.